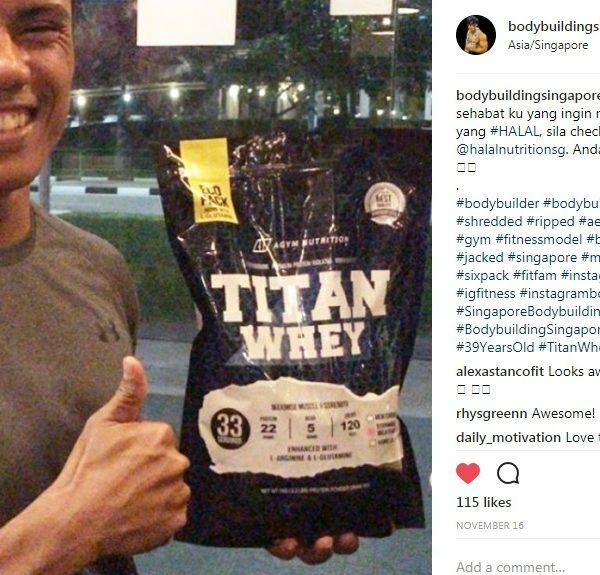 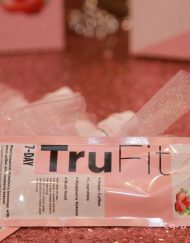 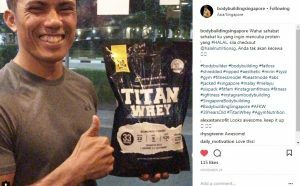 The ONLY HALAL Whey Protein in Singapore! 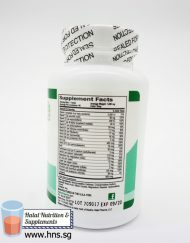 SKU: 005. 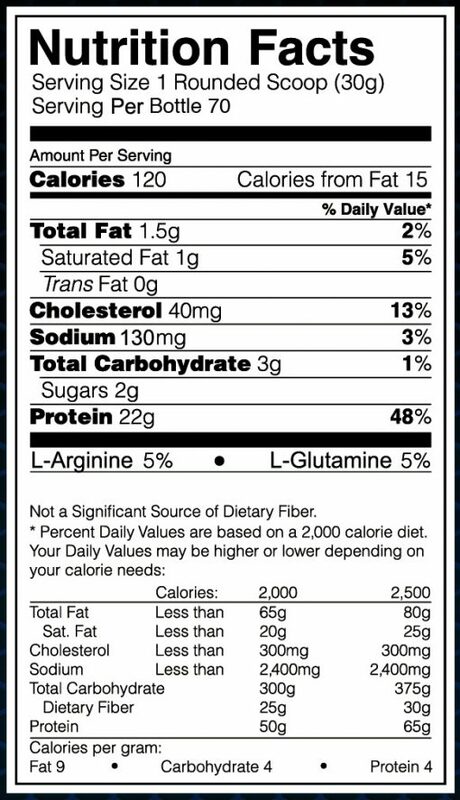 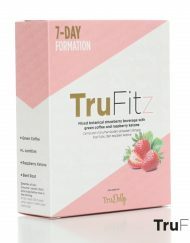 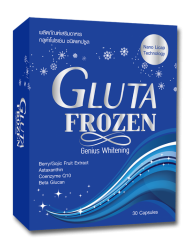 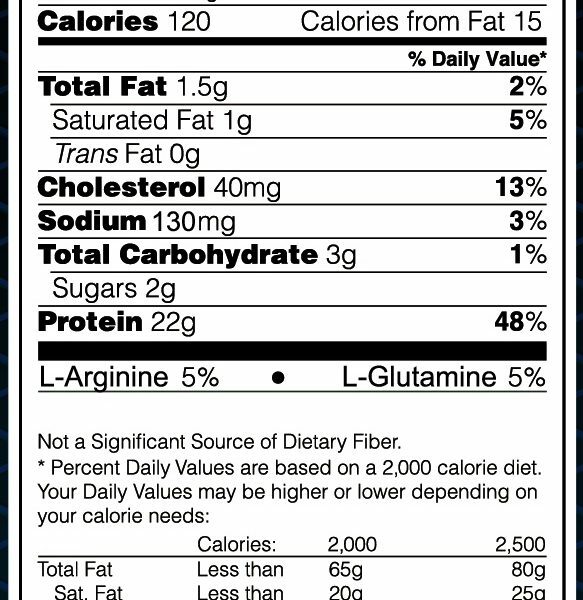 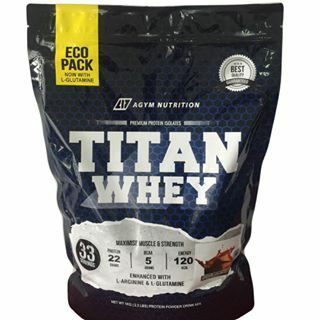 Category: Whey Protein / Meal Replacement. 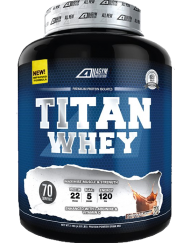 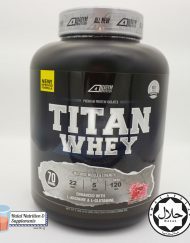 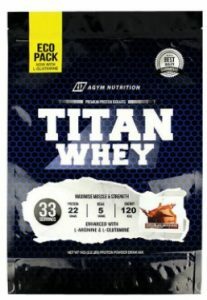 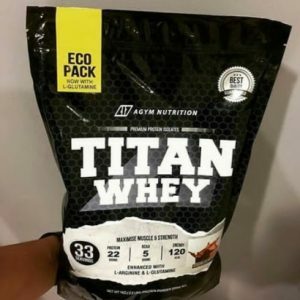 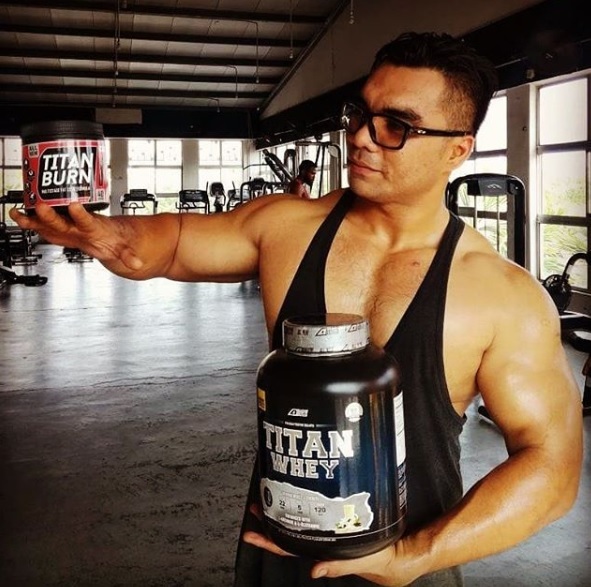 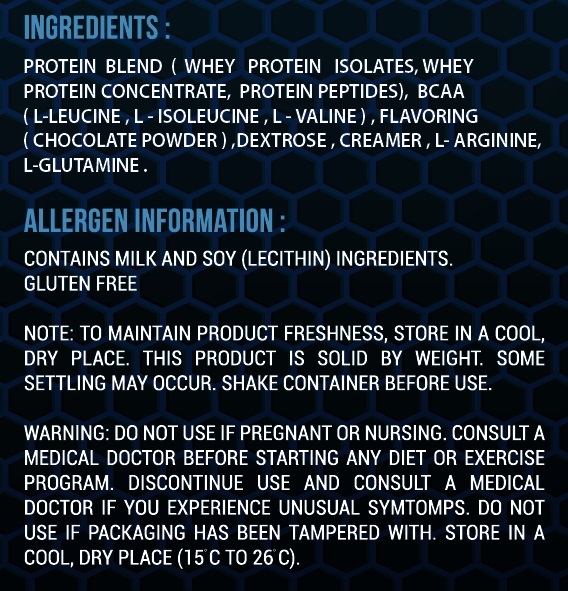 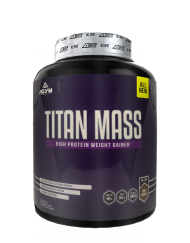 I have try a lot of whey protein in my life and Titan whey is by far the best. 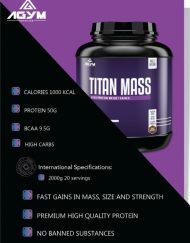 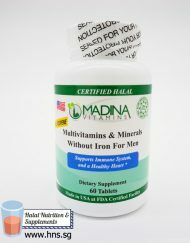 Help me alot in growing and maintain my hard earn muscles. 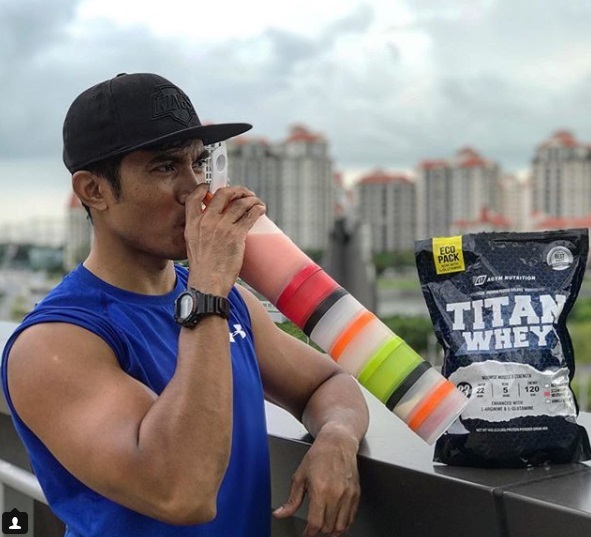 Taste is very good! 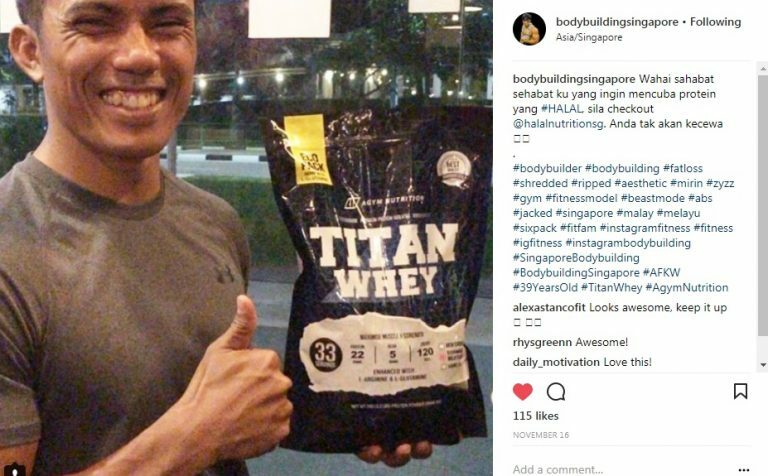 Support you guys alwaes!